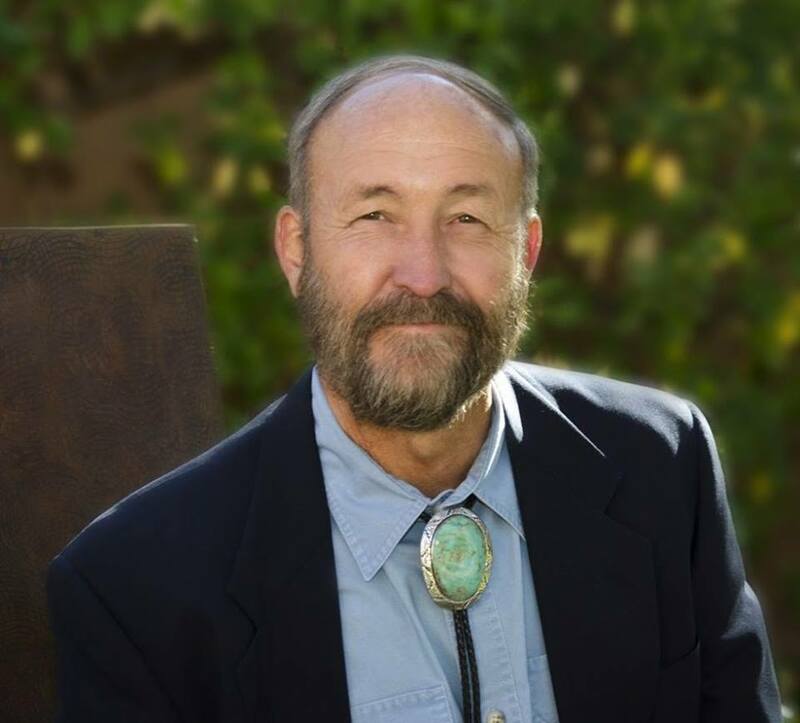 Ray Powell announced his candidacy today, during the Environmental Justice Day at the State Legislature, for the position of New Mexico’s Commissioner of Public Lands in the 2018 election. Ray Powell announced his candidacy for the position of New Mexico’s Commissioner of Public Lands in the 2018 election at today's Environmental Justice Day rally at the State Legislature. Powell served in this position from 1993-2002 and again from 2011-2014. “States and local communities that focus on taking the best care of their natural environment have the strongest economies, the best jobs, and enjoy the highest quality of life. For our own health and well-being, it is important to consider the long-term economic impact of decisions that affect our lands, while we work to keep them healthy and productive for the future. The decisions we make today will profoundly affect every generation of New Mexicans. With this in mind, we deserve a leader that puts our health, and our family’s health, prosperity and well-being ahead of short-sighted deals with damaging long-term consequences. I am that leader.” – Powell stated. Powell served as a special assistant to Governor Bruce King with responsibility for environment, natural resources, health, and recreation. He worked with world-renowned scientist and humanitarian Dr. Jane Goodall and the Jane Goodall Institute for Wildlife Research Education and Conservation; and also served as the Executive Director of the Valles Caldera National Preserve. Note: The Commissioner of Public Lands is an elected state official responsible for administering the state's land grant trust. Thirteen million acres of land were granted to New Mexico in 1898 and 1910. Each tract is held in trust for the public schools, universities, as well as special schools and hospitals that serve children with physical, visual, and auditory disabilities. During Powell’s tenure from 2011 to 2014, the trust lands produced a record $2.7 billion dollars. This reduced the annual tax burden for each tax filer by $1000 a year.